The future has arrived – that’s what could be rightfully said about 3D printing and its effect on human lives. As you’re reading this, 3D printers are creating new shapes and consequently shaping our future. In FabLab basement at Otakaari 7, students are able to be a part of this future and on the 4th floor, two students are creating it. Mehta Heino is a start-up company under A Grid at Aalto University. Since 2015 the two students behind the company have been developing cost-effective 3D printers. In March FabLab got Mehta Heino latest printer for testing : “We needed real people to test our products, so we can keep making our machines better” explains Santosh Mehta. Mehta Heino’s 3D printer is now available for everybody to try at the FabLab. Already within the first week, the printer was put to the test: “A student needed to print a large project which succeeded very well. We later learned that it was the first time the Mehta Heino printer, printed that big” explains the Lab Manager Krisjanis Rijnieks. 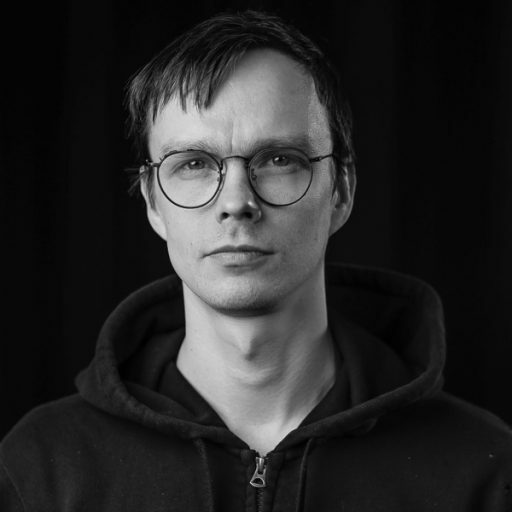 The Lab Manager got a lot of praise for Mehta Heino 3D printer that is situated side by side competing 3D printers in the basement lab at Otakaari 7: “Mehta Heino has really created a good product that are great for rapid prototyping”, Krisjanis Rijnieks explains. The collaboration between Mehta Heino and FabLab has given the small start-up venture important feedback in order to move further with their company: “We will look into making adjustments to the prototype from the feedback we get from FabLab.” The assistant at FabLab , Jason Selvarajan, is hoping for more collaborations like this in the future: “It would be great with more networking between departments, so we can identify who got the machines and knowledge needed to make the FabLab even better for the users” he says.